KIX, the ultimate destination for action entertainment, will air the third season of the hugely successful Steve Austin’s Broken Skull Challenge, Friday nights at 9pm, starting August 19. The show’s premise is quite simple, and it has remained unchanged, but like its host Stone Cold Steve Austin who has long been retired from professional wrestling, the appeal of Steve Austin’s Broken Skull Challenge endures. As before, with each episode eight super fit athletes from diverse backgrounds ranging from MMA to crossfit to Spartan racing and many more, compete head to head in a series of brutal elimination challenges to see who is the toughest. The winner then gets a crack at the Skull Buster, an obstacle course that has proven brutally efficient at separating true bad asses from pretenders. 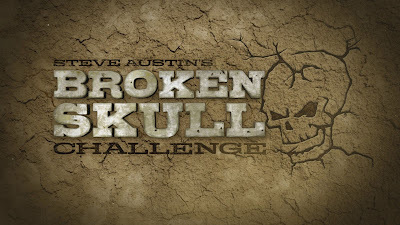 Based on the intensity of those who compete in the Broken Skull Challenge, they would probably do the Skull Buster just to see if they could, but the show isn’t that unforgiving, it is also where the continuity aspect of the show comes into play: Contestants who make it to the Skull Buster have a shot at making $10,000, but completing the Skull Buster isn’t enough. A contestant only wins the $10,000 if he or she sets the fastest time ever for either men or women. If a contestant fails at the Skull Buster altogether, or does not beat the standing record, then the standing record holder gets the $10,000. In the men’s competition, CrossFit veteran Tommy Hackenbruck who set the standing record in episode 9 of the first season, has yet to be beaten and his earnings stand at $60,000. While in the women’s competition, football player and gym owner Heather Hudson earned $60,000 when her record stood unbeaten from episode 4 of season 1 to episode 6 of season 2. Episodes alternate between men’s and women’s competitions. While other TV tough competitions rely on progressing stories, as audiences watch one set of competitors progress through a single competition that spans a season week after week, the weekly competition in Broken Skull Challenge is always over and done with in a single episode. The secret to the show’s success in Stone Cold’s own words is “People like to watch tough people do tough things”. It’s the show’s raw, back to basics appeal that heightens the excitement and makes it so riveting to watch week after week. The lasting appeal of Stone Cold Steve Austin’s Broken Skull Challenge says it all. Many viewers tune in for the first time to see their old idol Stone Cold Steve Austin, but they keep coming back for more because it is the most raw, and viscerally compelling reality competition around. As an added incentive to tune in to Season three, season 2 came and went with Tommy Hackenbruck’s record remaining unbeaten. Could season three be the magic year, or will Tommy keep piling on to his already impressive earnings? 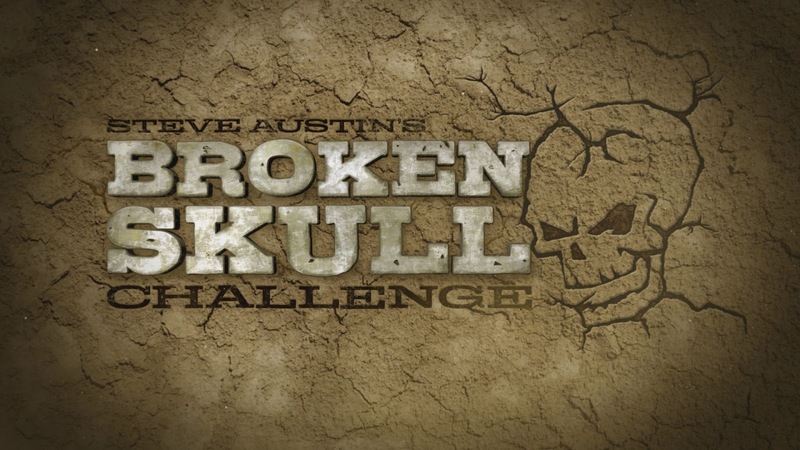 You’ll have a great time finding out when you tune into Steve Austin’s Broken Skull Challenge, and that’s that bottom line, because Stone Cold said so.